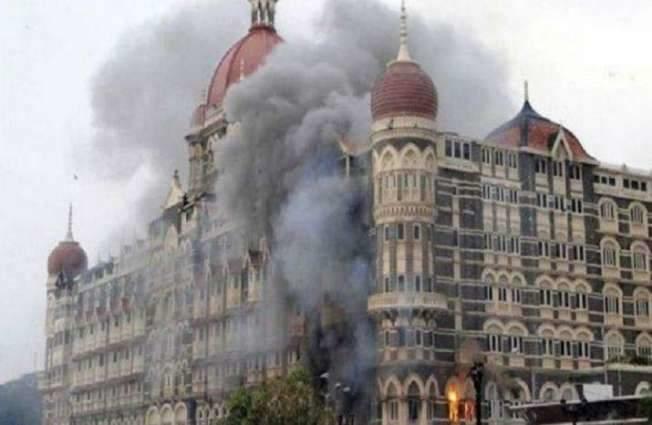 ISLAMABAD, (UrduPoint / Pakistan Point News - 17th Apr, 2019 ) :An Anti-Terrorism Court (ATC) Wednesday adjourned the hearing of Mumbai attack case without any proceedings. The prosecution disclosed in the court that report of calling of 27 foreign witnesses from the Ministry of Foreign Affairs was not yet received and sought adjournment which the court accepted and adjourned the hearing. Earlier the IHC had issued dictations to ATC for testifying witnesses again which already had testified or left over in the case. The verdict was issued after the Federal Investigation Agency (FIA) filed a petition in IHC, seeking recalling of witnesses which was earlier rejected by the ATC. The hearing of post-arrest bail application of five accused in the case was also adjourned. It may be mentioned that IHC had already turned down FIA request to halt the Mumbai attack case proceeding at ATC.